One of the best things about iOS is that games, if done properly, can look and play extremely well on the iPhone and iPad. 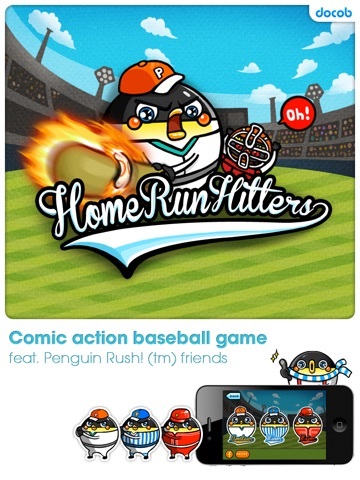 A perfect example of such game is Home Run Hitters for iOS. 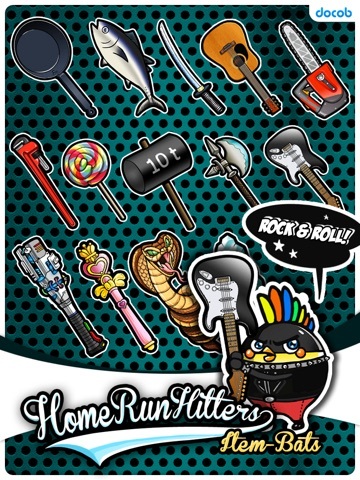 Available for both iPhone and iPad as a universal game, Home Run Hitters will rock your socks. 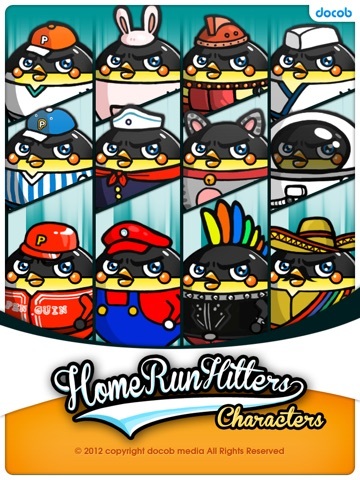 Home Run Hitters is an amazing game. Simple as that. But then again, we wouldn’t expect anything less from docob, the company who brought you Couch Potato Beat that we reviewed earlier, also an awesome app. Here’s how Home Run Hitters works. 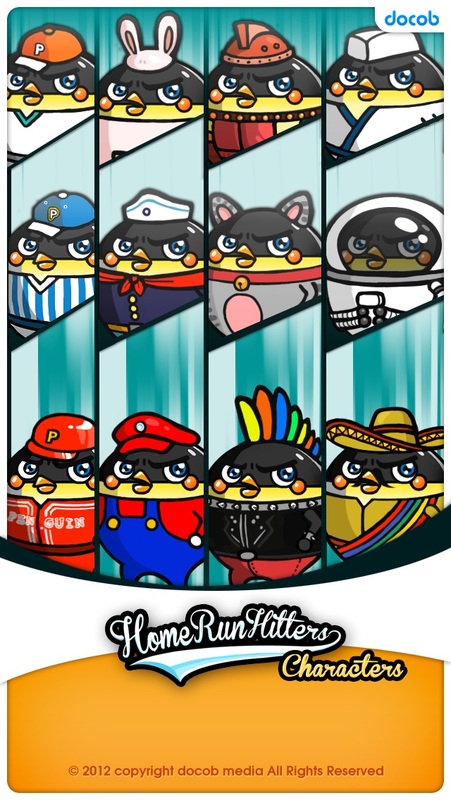 You start off as a comic-style penguin batter who you can customize and upgrade as you play with the coins you earn. If you wan’t to skip the gameplay you can always pop into the store and grab yourself an overwhelming amount of coins for a few bucks of real cash. 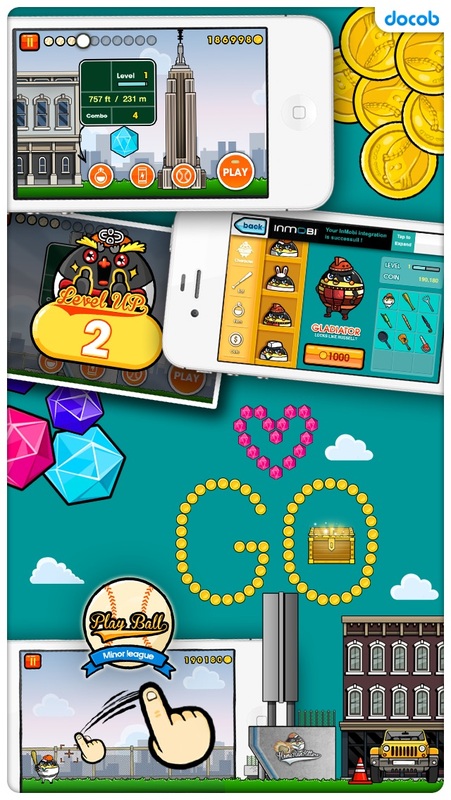 Nevertheless, when you’re ready to play, just tap the play button and you’ll jump into the batting rounds. The pitcher will throw the ball and you must swipe your finger across the screen to simulate the swinging action. Start with your finger on your penguin and swipe in the direction you want the ball to travel. But you must do so only when the ball is in the purple target square. If its anywhere close, you will hit minimal distance and sometimes the ball will hardly travel anywhere at all, so aim for the purple square. Get it right, and your ball will go all the way out of the stadium and hopefully into some large coins and other rewards. 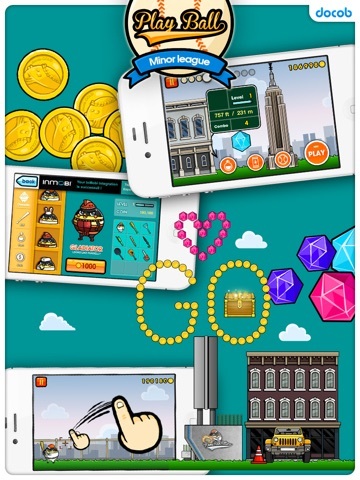 Try to aim for the coins in the sky to get the most out of your home runs. Overall, the game is very very well put together. Again, thats what we expect from docob. Animations are smooth, natural, and just amazing in general. Home Run Hitters is a pleasure to play. It is also very addicting so watch out. 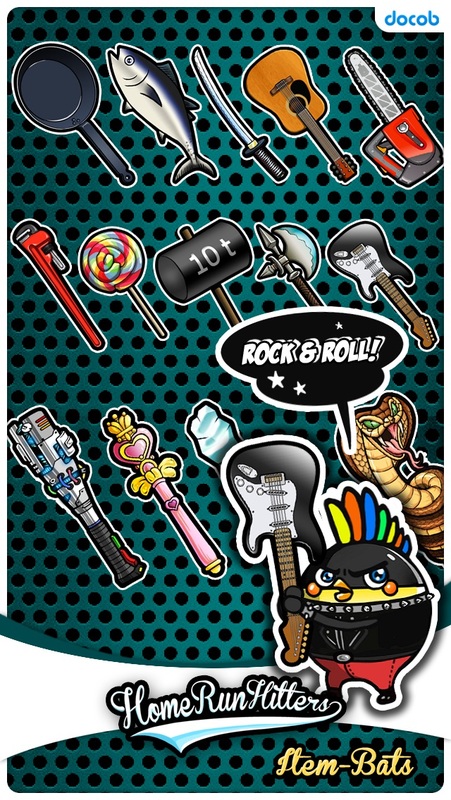 It is available for free but only for a limited time starting Nov 12, 2012 so make sure you hop on over to the App Store and give it a download while its free. 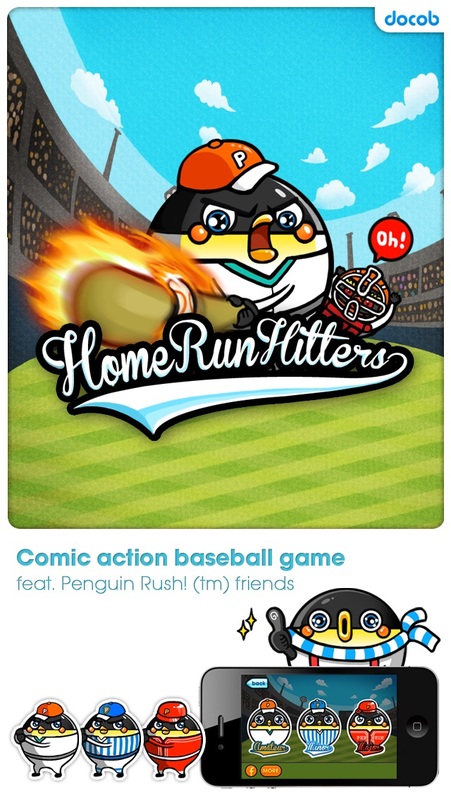 Check out Home Run Hitters for iOS on the App Store!